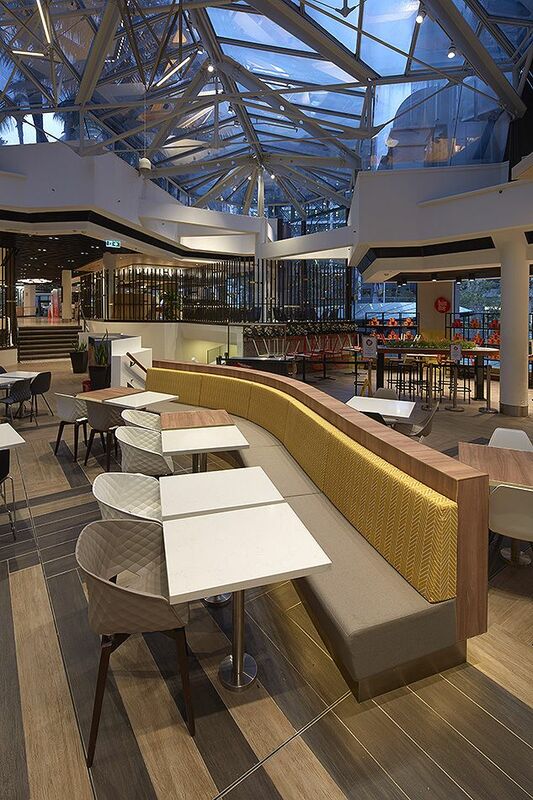 Greenwood Plaza is a multi-level shopping centre at the base of North Sydney's iconic 101-103 Miller Street providing a major pedestrian thoroughfare to the busy North Sydney train station, with approximately 18 million visitations per annum. 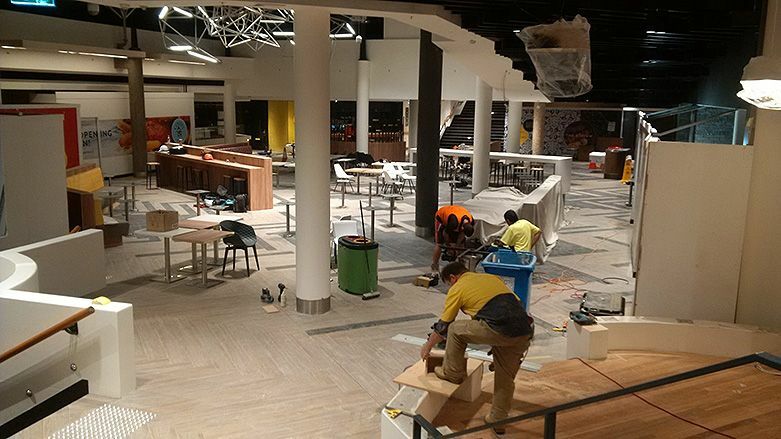 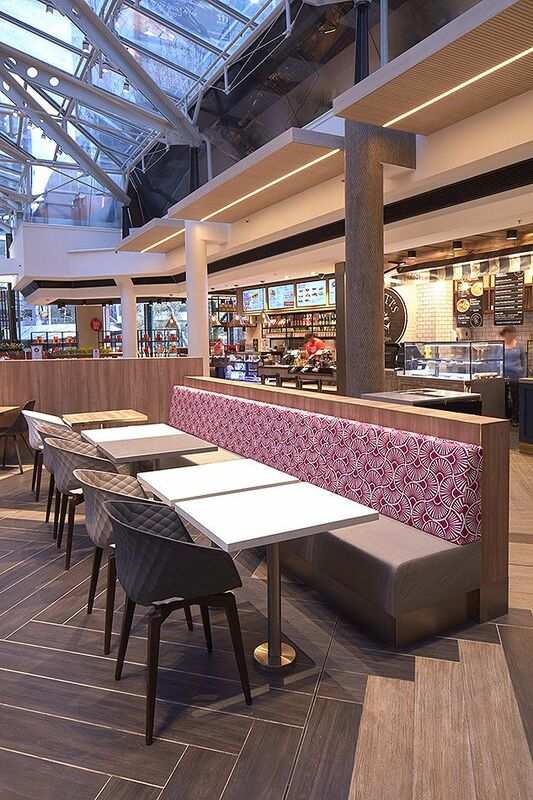 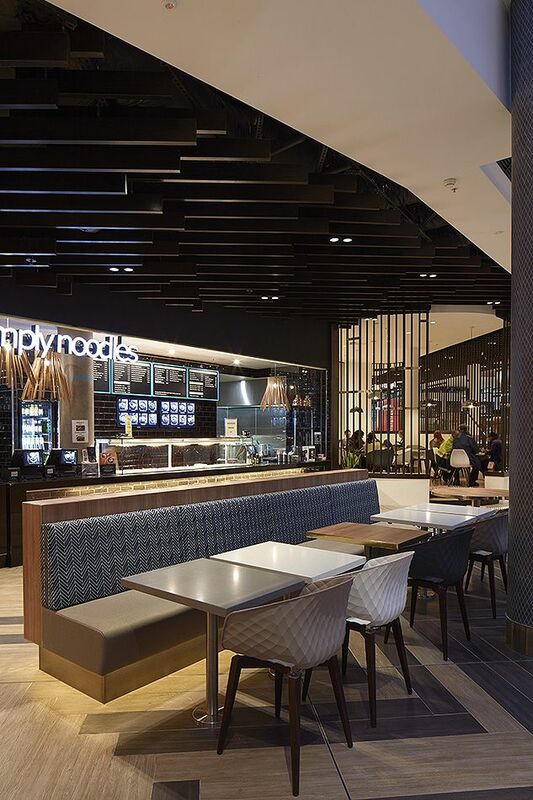 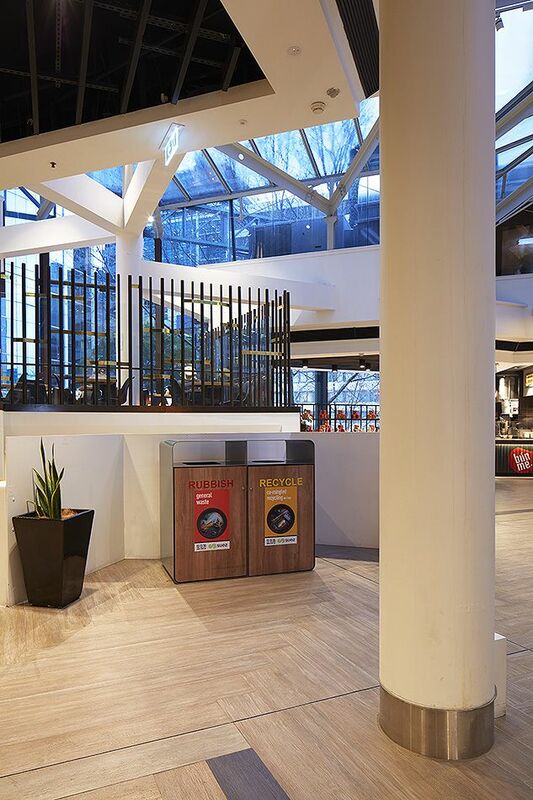 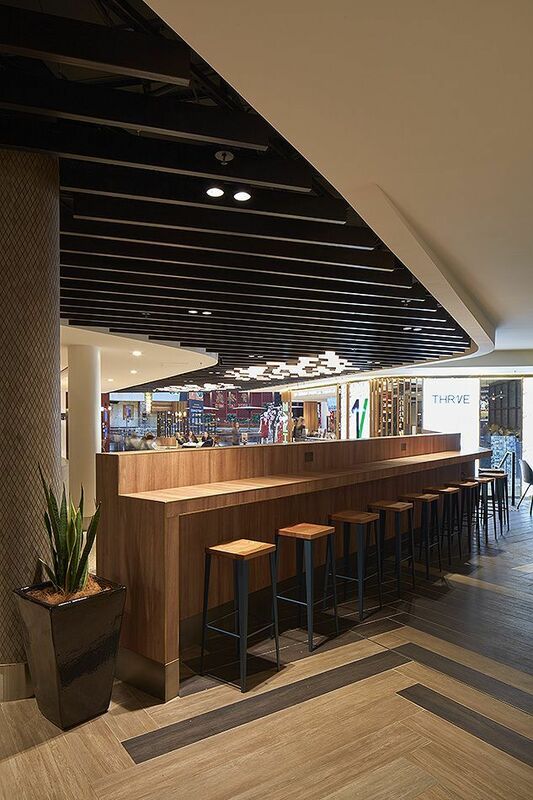 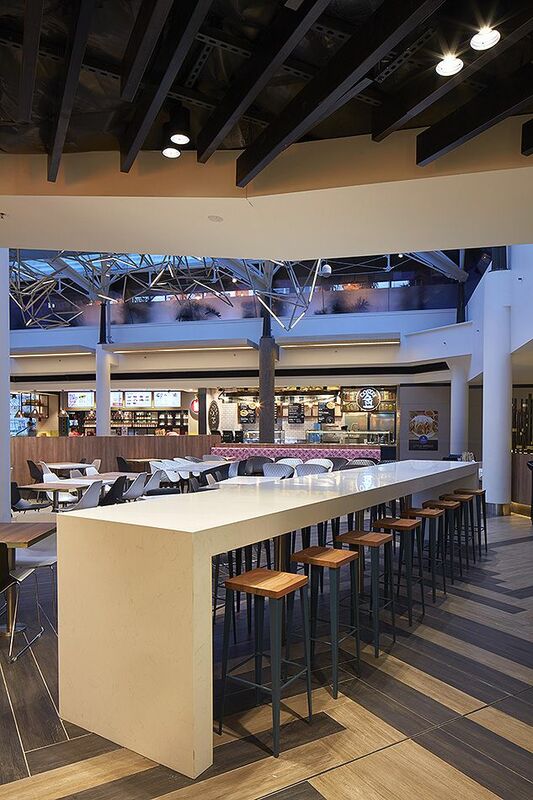 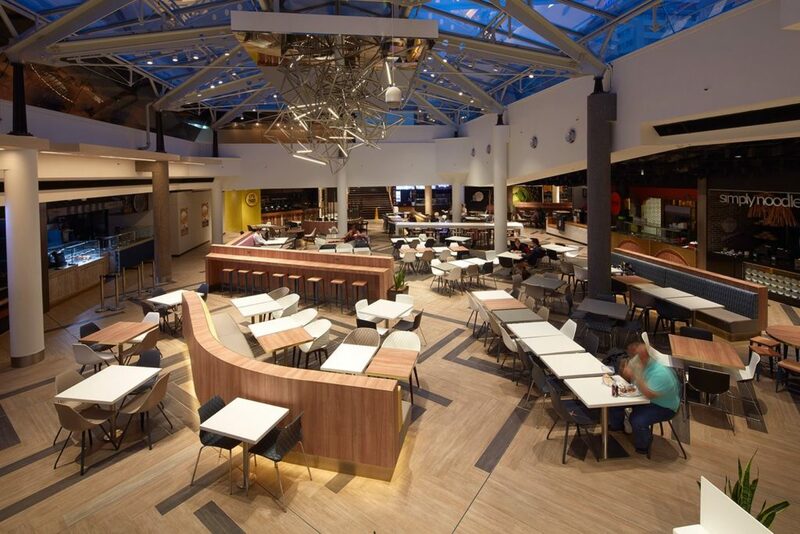 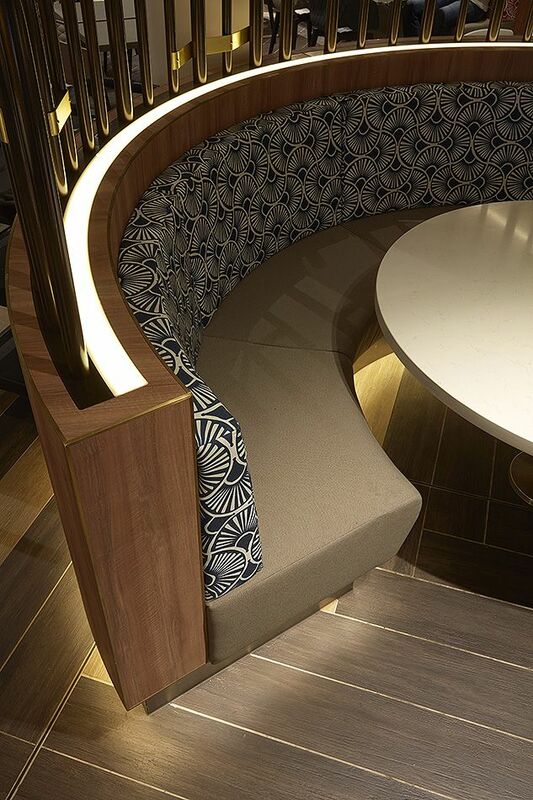 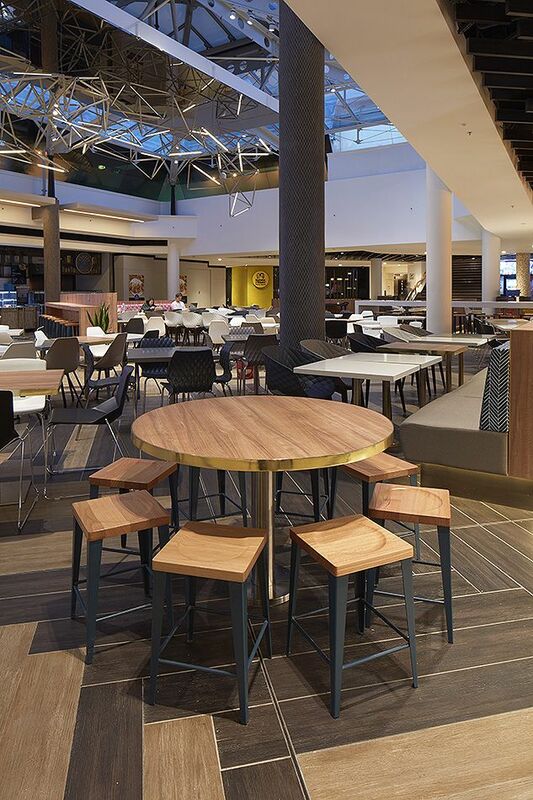 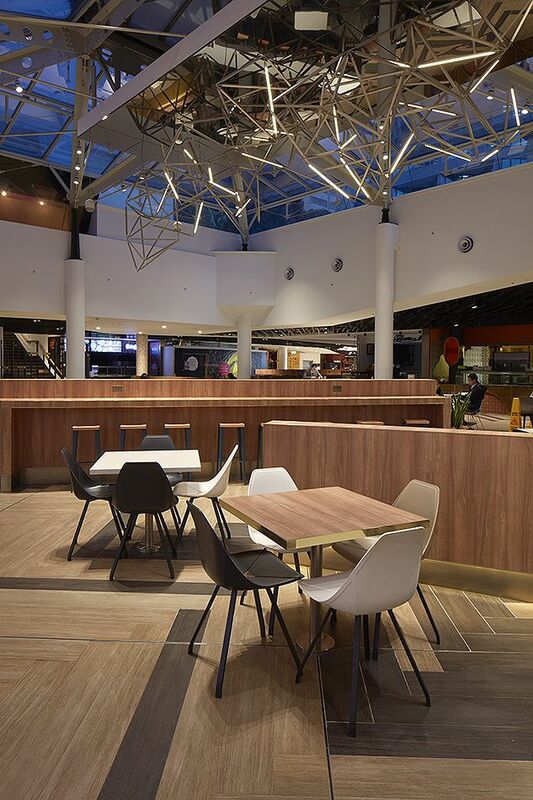 BCI is proud to have supplied the complete Furniture & Joinery package for its recent food court refurbishment – our unique ability to produce prototype furniture & joinery pieces for approval and then mass-produce these pieces to meet the specific requirements of our clients means we make their life easier. 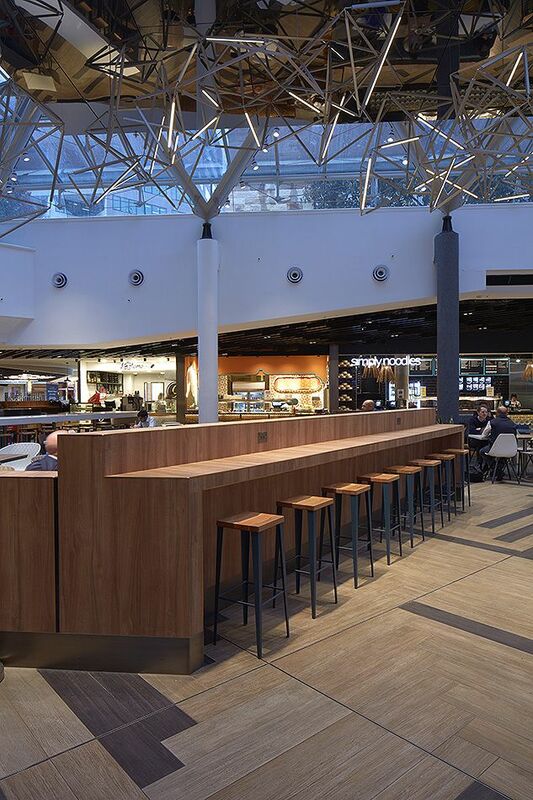 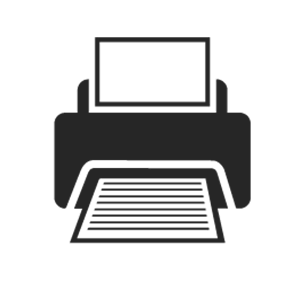 Once the design was finalised, BCi produced prototypes for approval by the Architect, then sprang into action custom manufacturing various booth units both large and small, custom communal tables and bin stations etc. 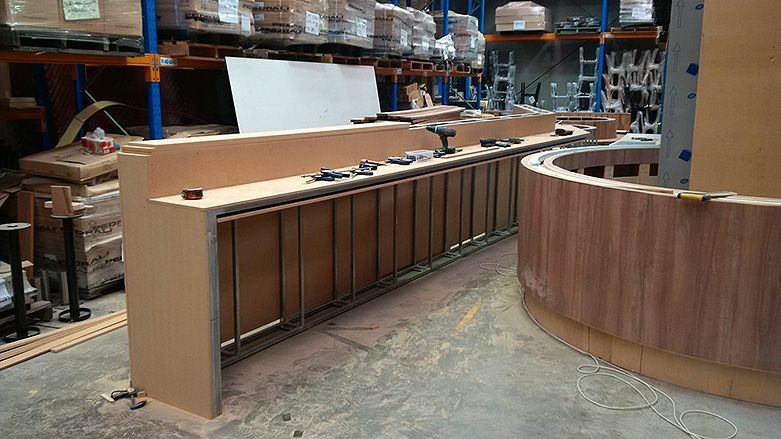 Larger units were manufactured in Sectors to be fitted together on-site by the BCI installation team. 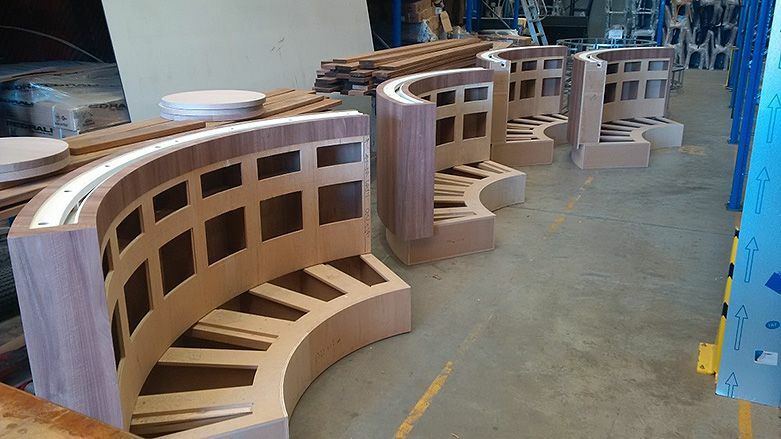 Once the units were complete in our factory in Melbourne, several trucks were dispatched up to Sydney for the installation to commence! 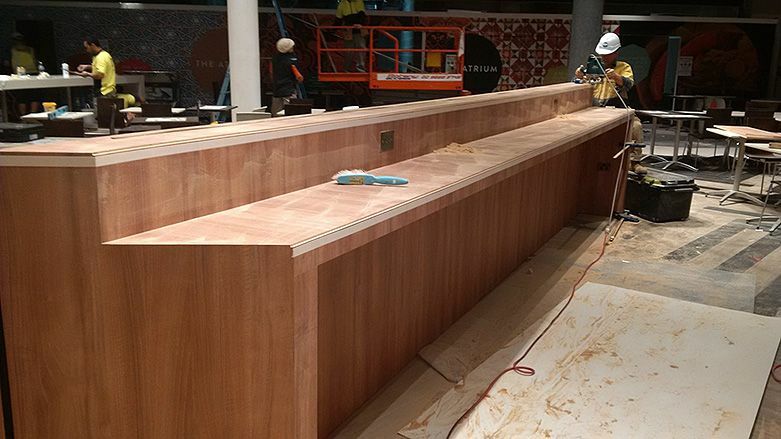 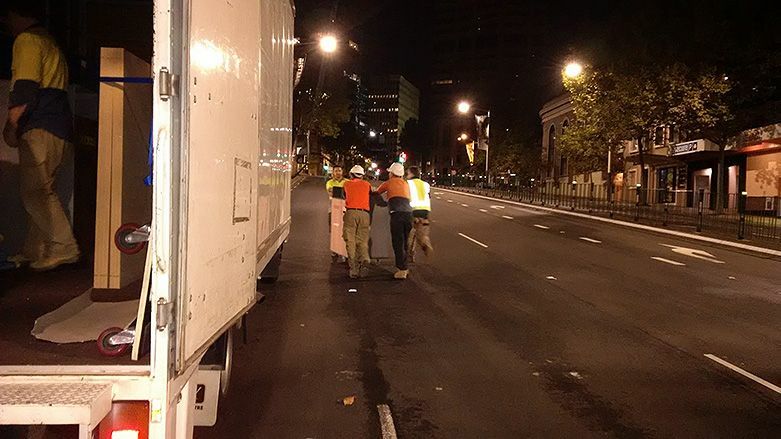 The delivery was accompanied by our experienced installation team who then worked onsite for 2 weeks’ night-shift to install the full furniture and joinery package. 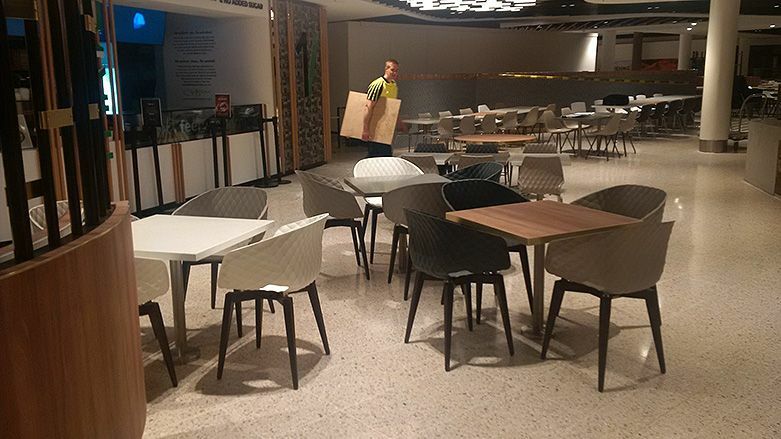 BCI’s broad skill-set and credibility as the leading commercial furniture solution experts was manifested in the package delivery and we are very proud of the end results!